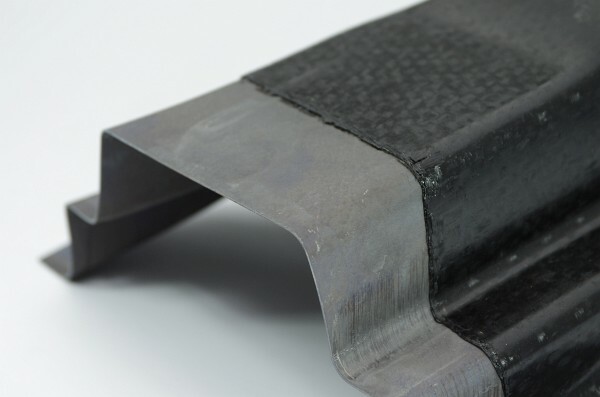 With our know-how in the field of sheet metal forming we can support you concerning the production of components with different processes and materials focusing lightweight construction materials and hybrid parts. Besides material characterization and numerical process design, we produce tailored components with different hydraulic and servo presses. 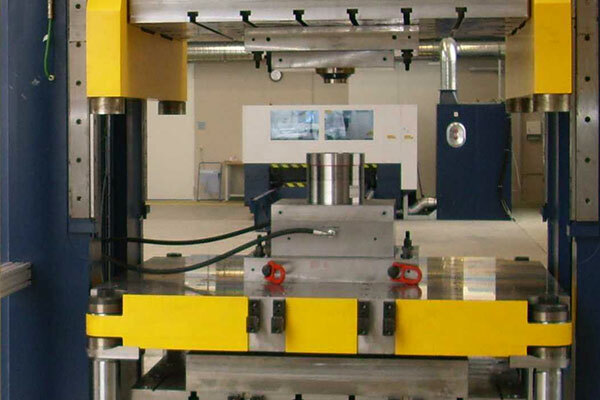 That includes the production of parts for prototypes or small series production as well as the realization of demonstrator parts with several available tools for the evaluation of new materials and the validation of numerical models. In addition, our equipment enables the manufacturing of parts by orbital forming as well as the realization of hot stamping processes.